Photo: Well someone has to do it. 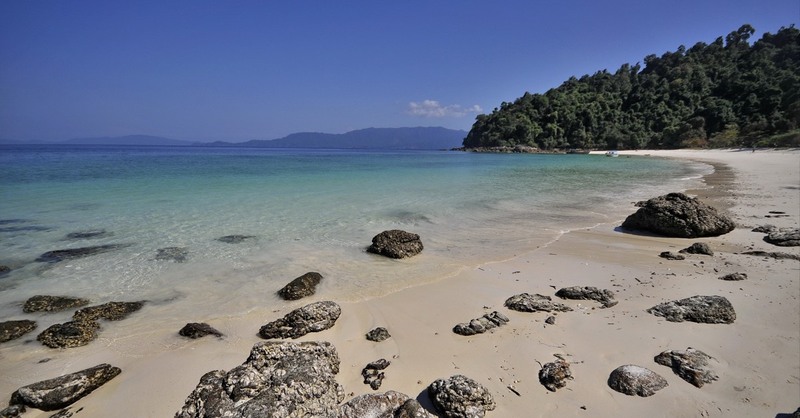 The Mergui Archipelago stretches from just short of Dawei all the way south to Kawthaung for more than 400 kilometres, with the most westerly isles lie more than 100 kilometres from the mainland. 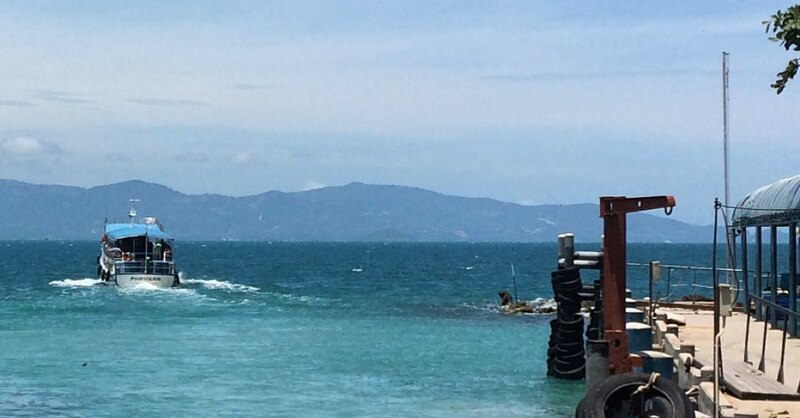 This spectacular part of the Andaman Sea, comprised of some 800 islands, holds without doubt Southeast Asia’s largest untapped potential for beach and island exploration, though for now exploring by boat from Myeik is limited. Apart from Thai liveaboard tours out of Khao Lak, Phuket and Ranong — Thailand’s Surin and Similan Islands are effectively southern extensions of the Mergui Archipelago — cruises to most islands here, off limits for years, have barely scratched the surface. 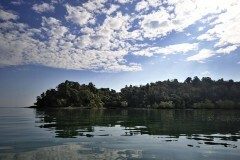 Islands run the gamut from tiny rocky outcrops to extensive masses hoe to multiple villages and plantations. 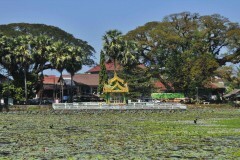 Some remain under control of the Burmese navy and are still prohibited to visit. Traditionally, the archipelago was the domain of the nomadic “sea gypsies”, of whom the Moken comprises the largest ... please log in to read the rest of this story.